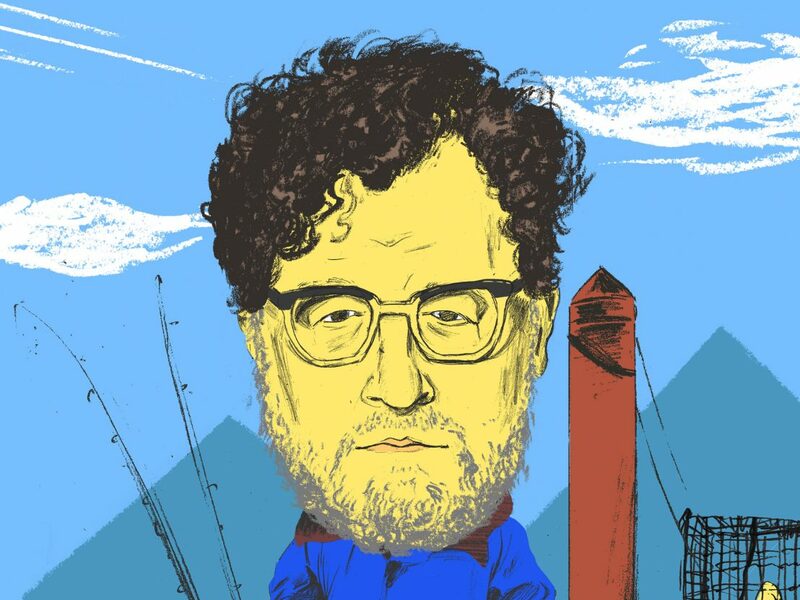 An army of cinephiles amassed in 2011 to defend the honour of Kenneth Lonergan, whose incredible film Margaret had been dumped by its distributor. So it’s almost too sweet that he returned in 2016 with a film that has become a major player in the award season flurry: Manchester by the Sea. 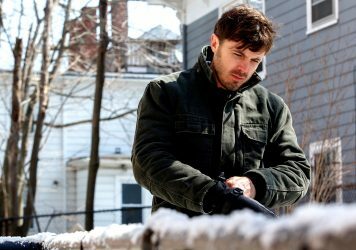 The film sees a man named Lee Chandler, played by Casey Affleck, forced to return to the location of the title to face some demons from his past. LWLies: Why is Lee Chandler a guy instead of a woman? Lonergan: It just came in naturally. I don’t think in terms of, ‘I want to write a story about a man or a woman’, I think of once the character presents himself or herself, there he or she is. The idea of the story was brought to me by John Krasinski and Matt Damon and it was a man. I liked the idea of the story and it never crossed my mind to make him a woman because by the time he was a character, there he was. Is it very different to write for men and women? No I don’t think it’s any different at all, any different from writing one character or his brother, nephew, friend, uncle, boss. So writing for Michelle Williams’ character in this film, there was no different impulse that came to you? No. I think the requirement for me is to have a vivid picture in my mind of a human being and, if I don’t have that, I have to thrash around until I find it. Once I’ve found it it doesn’t make a difference whether it’s a man or a woman or child or an adult. As long as I can see and hear the person in my mind then I’m in good shape, I can write down what they say and then I can think of them like a human being like any other. When I don’t have a good idea I have to do a bit more work, but when it’s going well it’s like having a sort of daydream that you write down. Does the casting of actors have any impact on the formulation on the character? Sometimes. I actually thought Matt was going to be playing this part while I was writing the script so I had him in mind physically. But, you know, I’ve been doing this for a while now. I’ve only made three movies, but I’ve written a number of films and I’ve written a number of plays so you get very used to the idea that when one actor becomes unavailable or it doesn’t work out for some reason, it’s very easy for me to switch off the image of the actor as married to the character and put someone else in their place. If it’s a play, once the play is performed, or once the film is made, especially when it’s a film, which is unlikely to be remade, especially by me, then the imaginary figure that I had in my head immediately becomes very closely wedded to the actor who he or she portrays. When I think of the characters in You Can Count On Me, I don’t think of imaginary characters, I think of Mark Ruffalo and Laura Linney. And it’s the same for this film, I think that the actors always become the characters once they’ve gone through all the effort of the performance. Do you see any kind of connection between Lee Chandler and Lisa Cohen from Margaret, and do you see your work as having a kind of connectivity to it? I do when I look back at it, I don’t when I’m writing it. I try not to think of anything beyond believing in the reality that I’m inventing. I don’t actually see many similarities between the two characters you mentioned, but I mean I’m clearly only one person with my interests and the limits of my imagination, so there’s similarities between many of the characters that I’ve made up. But I try as hard as I can to make people believe that it’s real. So if they’re real then it means they don’t have any other relationship to other fictional characters, whether I made them up or someone else did. 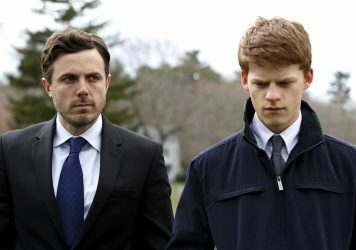 Do you see Manchester by the Sea as a ghost story? The genre of ghost stories has no resonance for me whatsoever, but I can see why you might think that. Lee is not really haunted by ghosts, he’s carrying around a burden from his past. Why don’t you like ghost stories? I don’t know, I was just never that interested in them. I don’t know why. I like ‘Hamlet’. I like the The Ghost and Mrs Muir, somewhat. I don’t know, I never found them that interesting, I don’t know why. Does it extend to all kind of fantasy genre, or is it just very specifically the idea of ghosts? Yeah there are certain genres that just don’t grab my interest. Ghost stories are one, although there are some exceptions. Horror movies? I don’t care for them. They scare me too much. I like suspenseful movies and I love fantasy and science fiction, so it’s not the unreality involved. I’m not that interested in murder mysteries, with some exceptions. I don’t know why, I have nothing against them, they’re just not for me. The film contains a key flashback sequence at about the half-way point. How do you feel about the term flashback? Anna Paquin is on career-best form in this important post-9/11 movie with its own troubled mythology.